Just to let you know that we are very happy with the works carried out here at Media, the guys just got on with what they needed to do very professional and did not interfere with our working day. I would highly recommend Dalvie Systems. The installation went great and the team turned up early and were very professional. We had no issues and I would recommend their services. 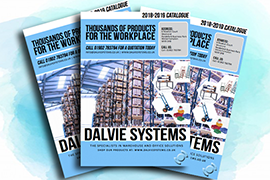 I’ve had the pleasure in dealing with Dalvie Systems for the past two years on several projects from remedial works through to full racking/secure vault installations. In that time I’ve found the whole team professional whilst still being approachable and easy to communicate with. 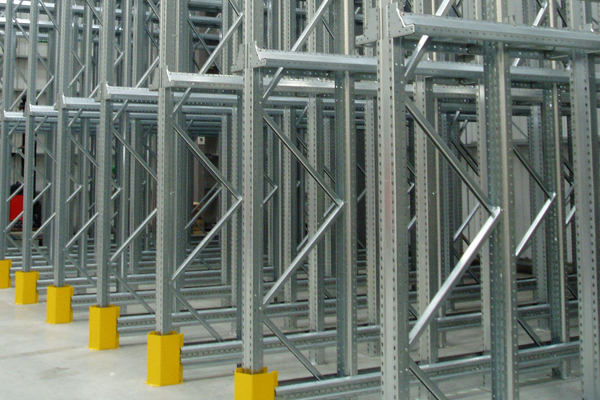 They’re competitively priced and offer a full range of racking and material handling solutions. I wouldn’t hesitate to use Dalvie Systems in the future. 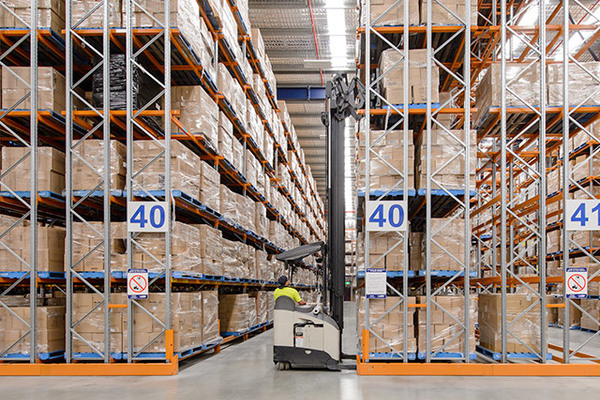 Over the last three years of my time with PHS Records Management, Tom and the Dalvie systems team have always been at hand to offer sound advice and deliver both excellent customer service and installations. 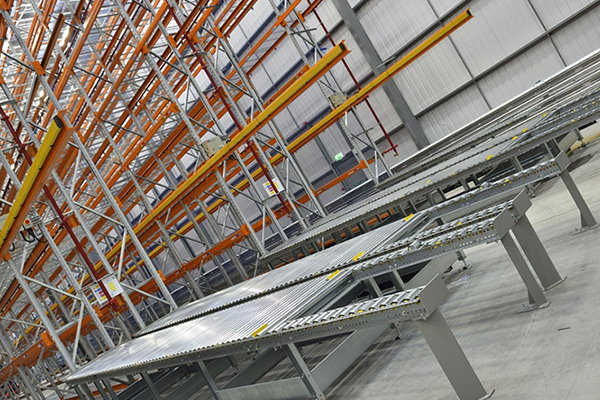 The most recent racking project at our Avonmouth site was designed, delivered and installed way ahead of schedule which has helped the operations at site profoundly. I would be more than happy to recommend you guys to any supplier looking for similar works and thank you for all the efforts so far. Dealing with Dalvie is a pleasure. The admin staff are efficient and courteous. The contractors that come on site are professional and timely. The work is always carried out to a high standard. 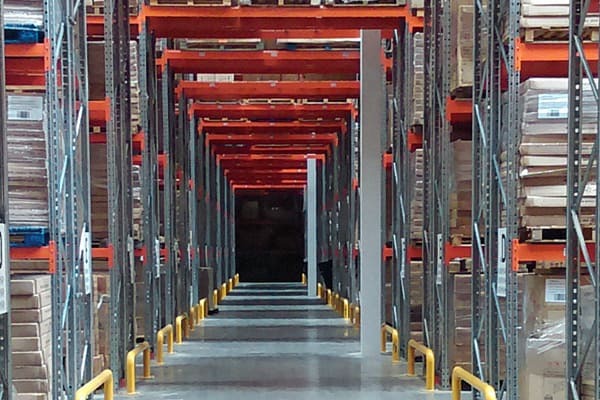 The whole process of getting our old, condemned racking replaced ran very smoothly with plenty of updates. 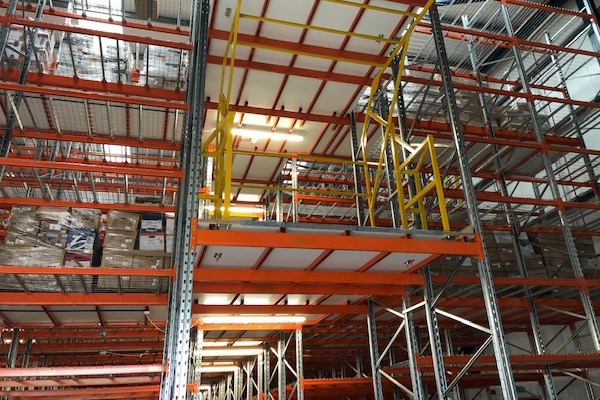 From getting the racking measured up, and recommendations of what we would require, through to the completion of the install. The staff both at the office and in the field were friendly and informative from start to finish, and the aftercare has been brilliant. We will definitely be recommending them to other divisions of the group. 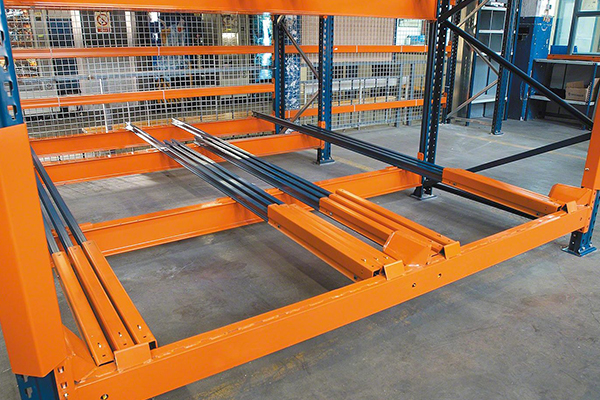 Drive-in racking modification installation went very well. The installation team were also very professional, which made the installation a pleasure.